Offering hair, skin, body and nail care. 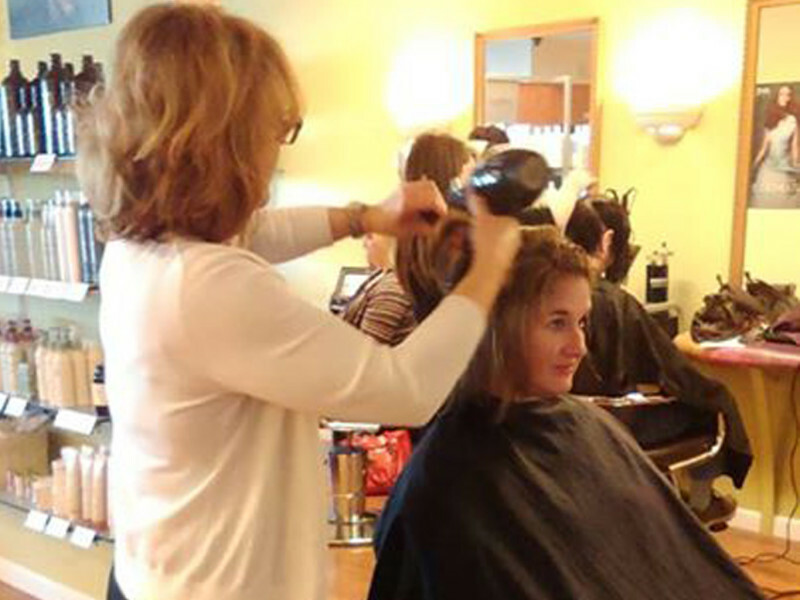 Hair services include stress relieving treatment, cutting, conditioning & aromatherapy. Body treatments, waxing, massage, shiatsu, Reiki & reflexology. Manicure, pedicure and specialty nail care. Spa packages and gift certificates.